Largely unnoticed by the world’s public the war in Yemen endangers the life of people and their cultural heritage. 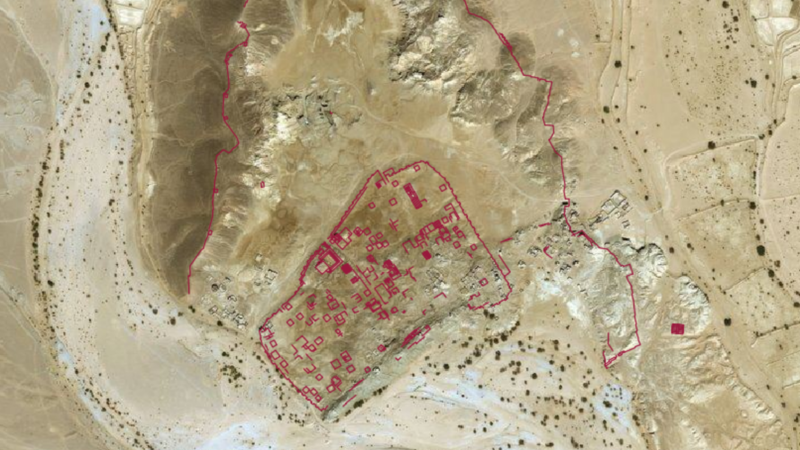 Together with her team the archaeologist Dr. Iris Gerlach is working on a digital heritage information system for this crisis region, the Ancient Yemen Digital Atlas (AYDA). The project is funded by the cultural preservation programme of the German Federal Foreign Office. Dr. Iris Gerlach, the director of the Sana’a Office of the German Archaeological Institute (DAI) hopes that this digital project will contribute to the protection of Yemen’s cultural heritage. In the interview she explains the way in which the scientists implement the project.